The Hungarian Audit Office (ÁSZ) has suspended state funding for the opposition Momentum Movement due to political pressure, a Momentum official said on Thursday. ÁSZ initiated the suspension of the funding of opposition Párbeszéd and Momentum parties on Wednesday, citing irregularities in accounting for campaign funding. Momentum’s Miklós Hajnal told a press conference held in front of the ÁSZ headquarters that their report on campaign funding had been published late in the official gazette because, after the party elections, the report had to be approved by the new leadership. He said that the party has sent the relevant documents to ÁSZ over two months ago and received no request for further proof. Momentum, therefore, assumes political influence is behind the move, he added. 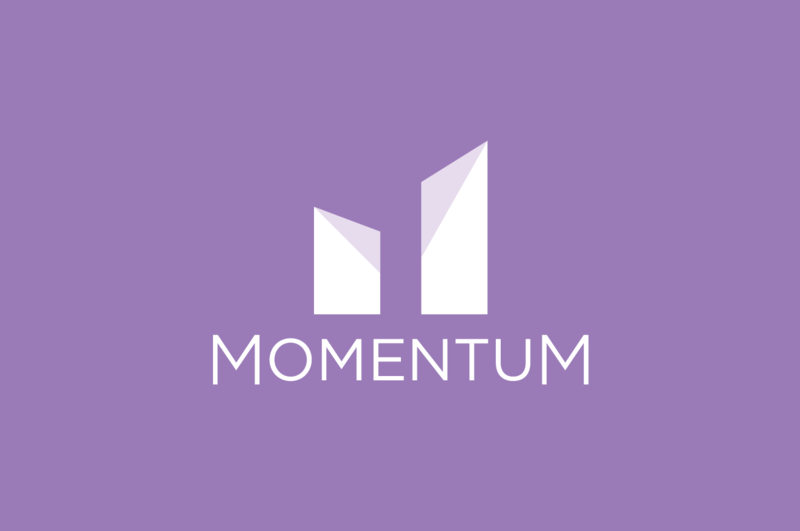 Momentum will continue to carry out its work, financing its activities from donations, Hajnal said. Speaking to the press, ÁSZ communication head Bálint Horváth insisted the office was an independent body that acted free of political influence. Momentum failed to comply with campaign legislation, which says that it must submit a report on the use of campaign funds within 60 days after the election, he said. 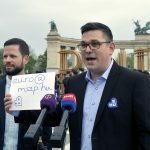 Neither were Momentum or Párbeszéd available at their respective addresses registered with ASZ, making it impossible to prove lawful spending of campaign funds, he said. ÁSZ has filed a complaint with the prosecutor’s office as well, he said. If the parties are able to prove that they used state funding lawfully, the office will lift the suspension, Horváth added.